Today’s look is a fall fashion dream. It combines elements of sophistication with real world urban style. If you are searching for that one outfit that will make you feel like a true beauty, this is the one. 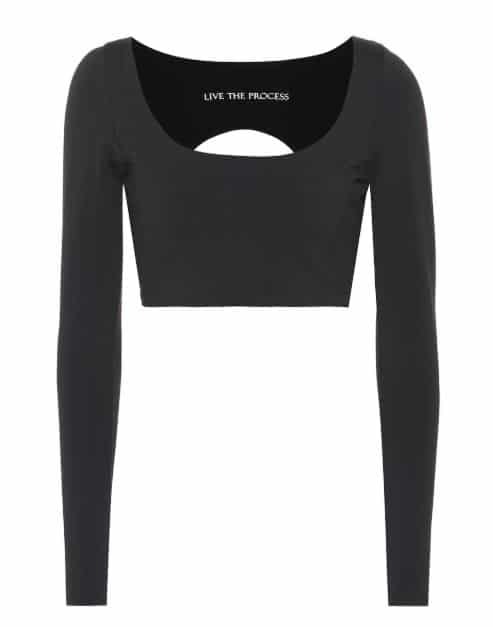 Black Long Sleeve Crop Top. BUY NOW!!! First, start with the Transcend Stretch-Jersey Top. This feminine top is high in style and can be worn at a club. You can also wear it on an abnormally warm fall day. 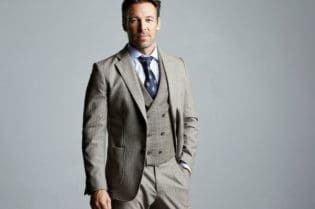 You will feel a bit like a professional dancer in this swanky get up. 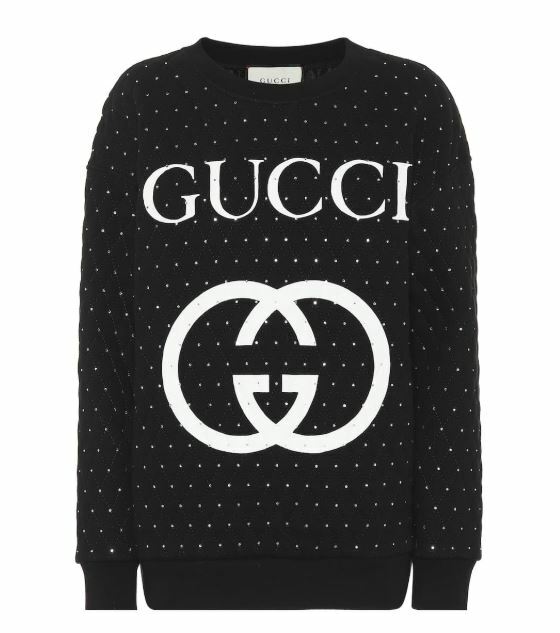 Black and White GUCCI Logo Embellished Sweater. BUY NOW!!! Then, as the weather starts to chill, you can pull on the Embellished Cotton Sweater by GUCCI. This is a lovely classic that will make you feel warm and cozy in any setting. You can definitely get away with wearing this sweater to the office on casual Friday. 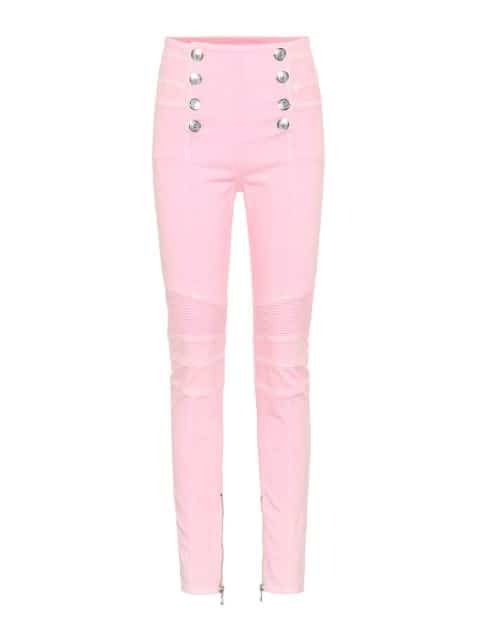 Pink High Waisted Balmain Jeans. BUY NOW!!! 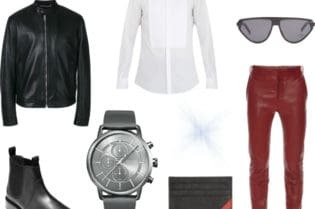 Additionally, you will want the High-Rise Skinny Jeans by Balmain to complete the outfit. They are perfectly poised to make a fashion statement. You will enjoy the ultra slimming effect that they have. Also, the slimming cut will have you feeling ultra feminine. Black Suede WInter Boots by Steve Madden. BUY NOW!!! When you want a classic look, then you cannot go wrong with the Swagger Boot by Steve Madden. It is a beautiful way to strut about. Moreover, you will make an impression with these boots made for walking. Black and White Studded Boots by Lola Cruz. BUY NOW!!! Alternatively, the Studded Bootie by Lola Cruz gives some pizzazz to the outfit. 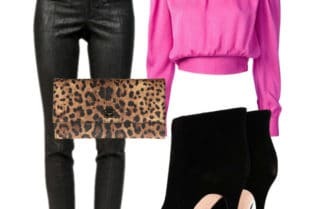 The dotted patterning goes excellently with the sweater by Gucci. 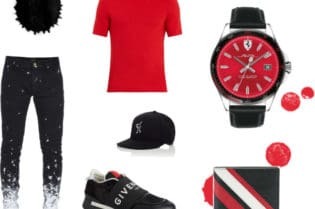 You will enjoy having some variation to pair the outfit with the shoes you see fit. 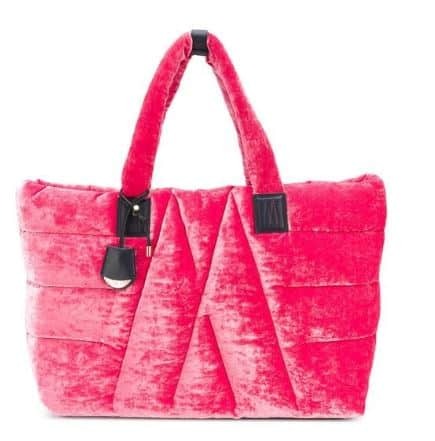 Pink Leather And Silk Montcler Luxury Handbag. BUY NOW!!! Additionally, this Quilted Large Tote Bag by Moncler is a bright colored luxury handbag fit for a queen. Its patterning gives it visual interest. Also, the darker tone of pink fits with the overall color motif. 18-karat Gold, Diamond, And Pearl Studded Earrings. BUY NOW!!! 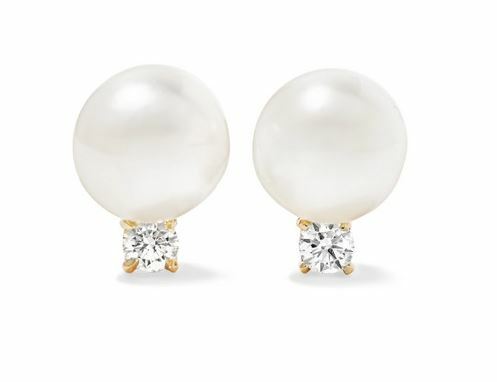 Finally, the Jemma Wynne 18-Karat Gold, Pearl, And Diamond Earrings are a star studded win. Well, actually they are diamond studded, but who’s complaining? These gorgeous earrings are simple yet incredibly classy. A girl needs her pearls and jewels, preferably in one high quality earring.